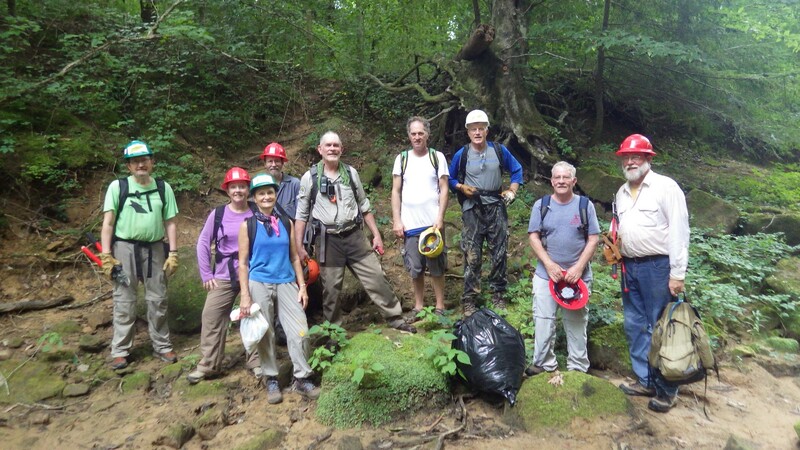 Join Wild South for a volunteer workday in the Sipsey Wilderness! The target of our October trail work day will be the Thompson Creek Trail (#206) and portions of the Sipsey Fork Trail (#209). 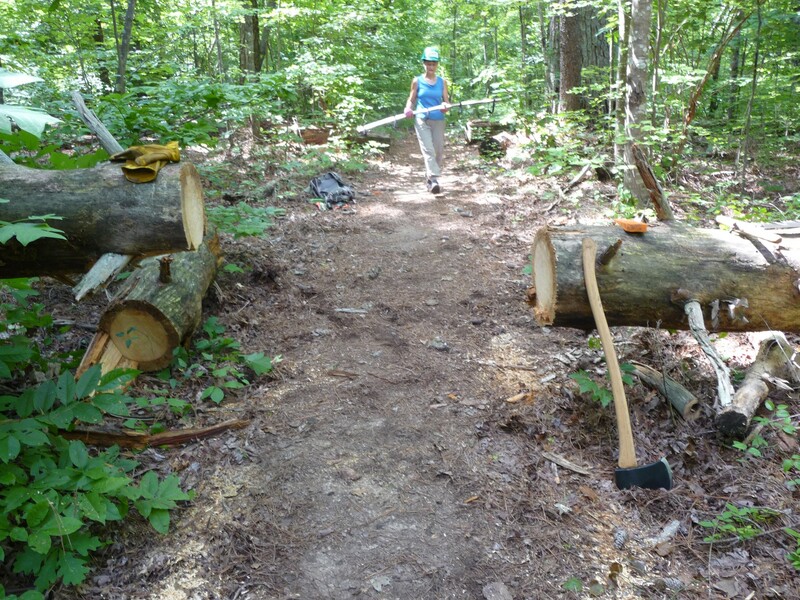 Be prepared for a 10-mile round-trip hike while performing trail maintenance using non-mechanized hand tools. 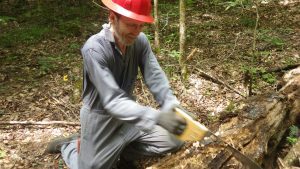 All tools and safety gear are provided by Wild South, but if you have a hardhat, a favorite pair of loppers, hand pruners or a folding saw, feel free to bring them. Bring: a small backpack with lunch, snacks, drinking water. 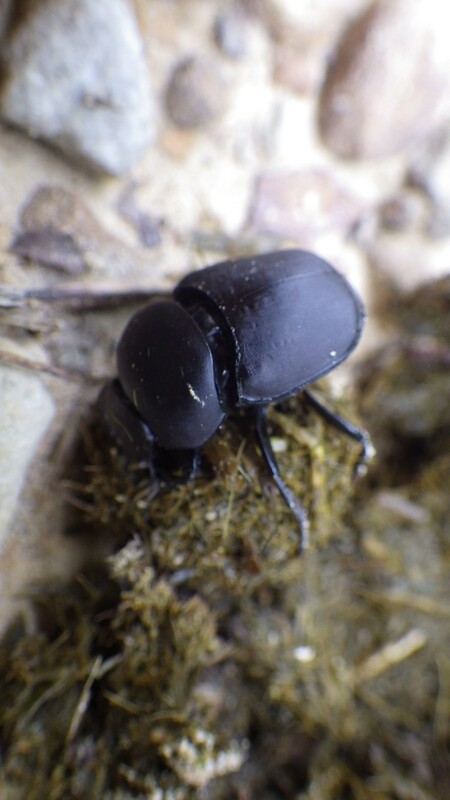 Wear: protective clothing (long pants and sturdy closed-toe shoes are recommended) that is comfortable for hiking. 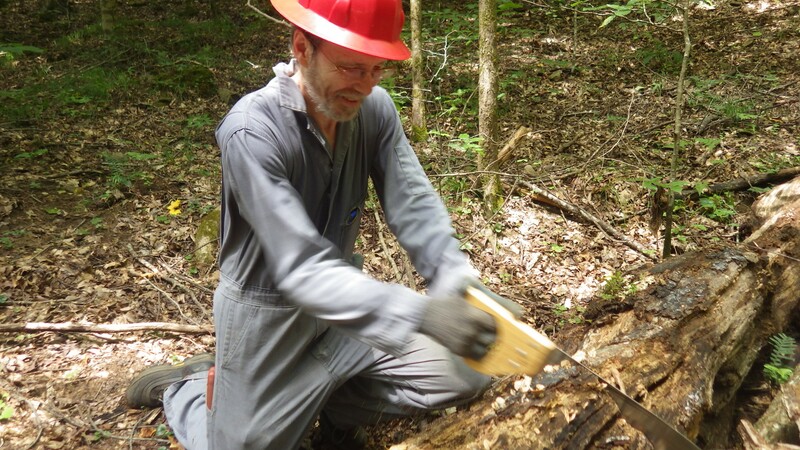 Wild South’s Helping Hands Volunteer Program is made possible by a grant from The National Forest Foundation, by a grant from the Community Fund of the Walker Area Community Foundation, and by our individual donors.